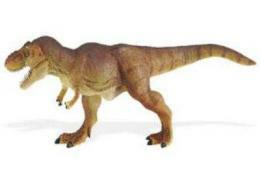 T Rex Toy Dinosaur Miniature Good Luck Mini 1" long (sold individually) are realistic plastic toy animals play fun at Animal World®. 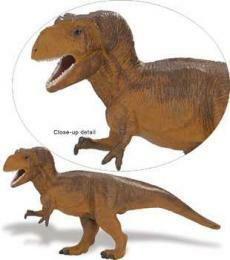 Made of safe, durable detailed plastic this miniature tyranosaurus rex t-rex toy measures a mini 1"L x 1"W x 3/8"H. Shop our Dinosaur Gifts at Anwo.com Animal World page for additional Dinosaur gift items. 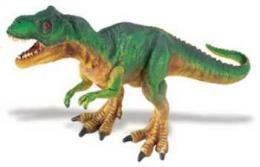 Shop our Animal Toy Miniature Wildlife Replicas A-Z at Anwo.com Animal World® page for additional Animal Toy Miniatures.